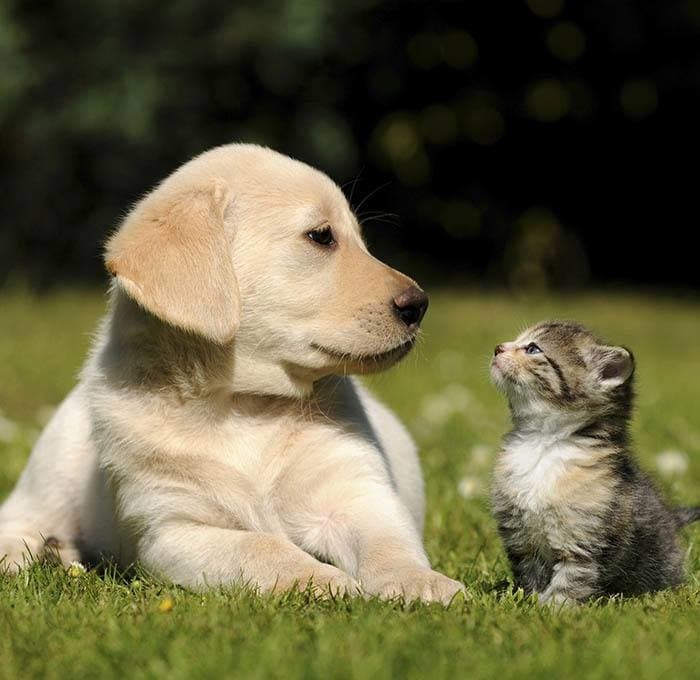 Thank you for visiting the All City Pet Care West website. Check regularly for our latest special promotions for your furry friend. For more information on what specials we offer view below. Receive 50% off ALL Lupine collars and leashes! *Limited time only. Free Dose of Frontline: Buy 6 months of Frontline Plus Flea and Tick Prevention for your pet and receive a 7th month free. Offer valid on in hospital purchase only. Free New Pet Check: All City Pet Care West is offering a Free wellness check on any pet that is new to your family. (Recommended in first seven days of ownership.) Offer valid only on initial visit.